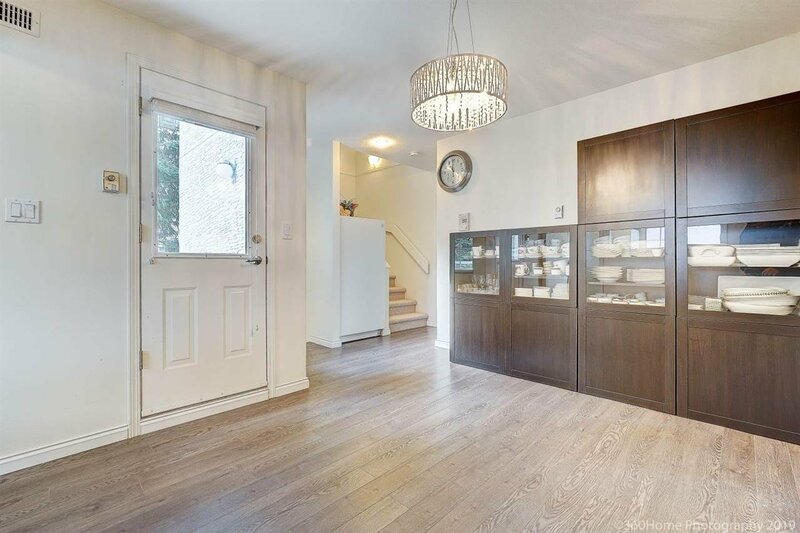 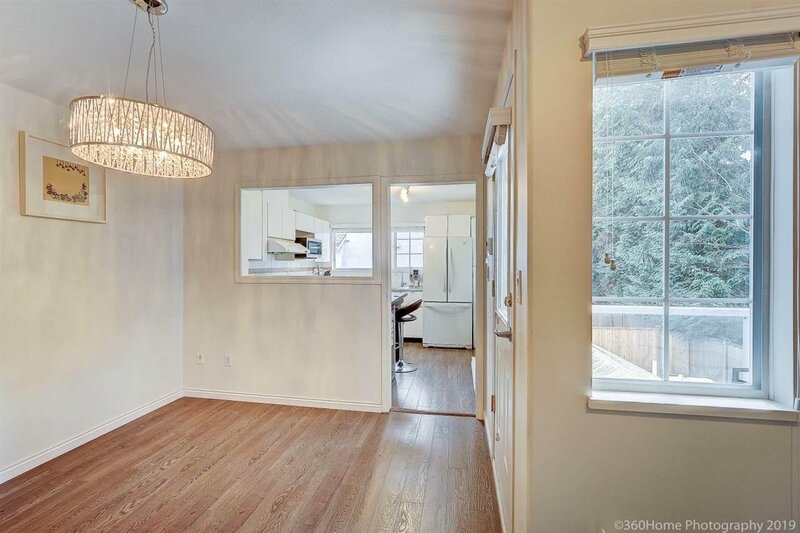 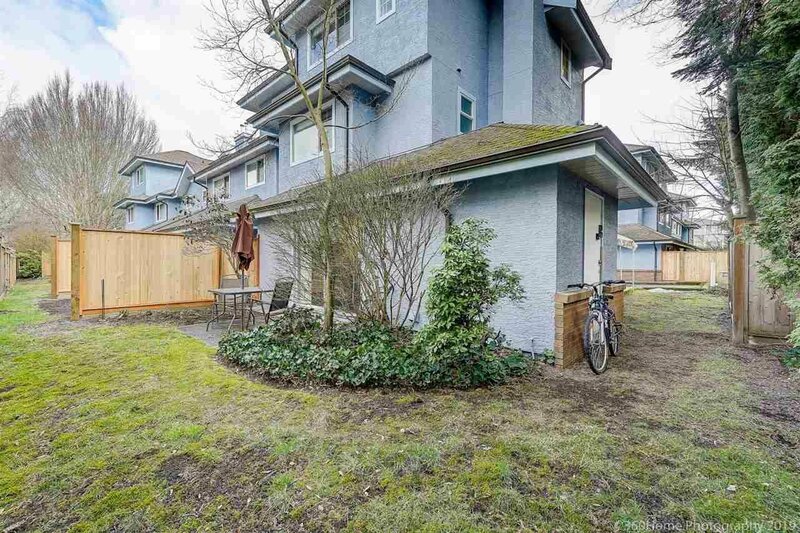 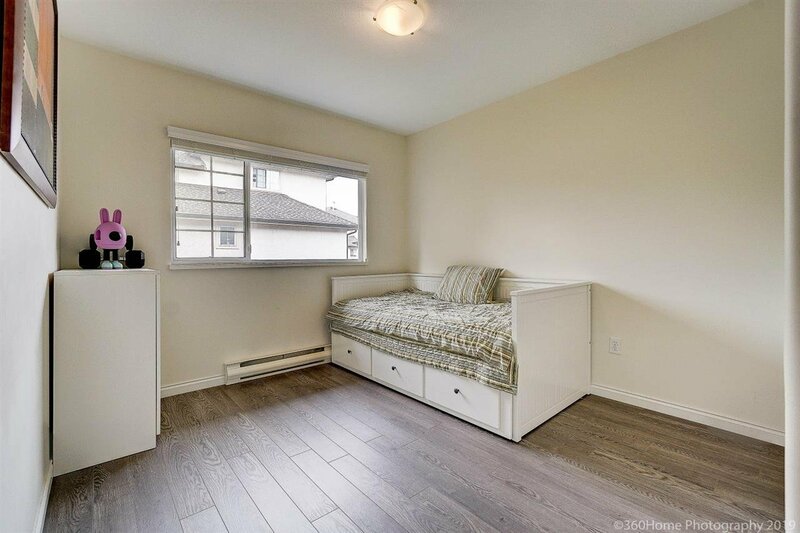 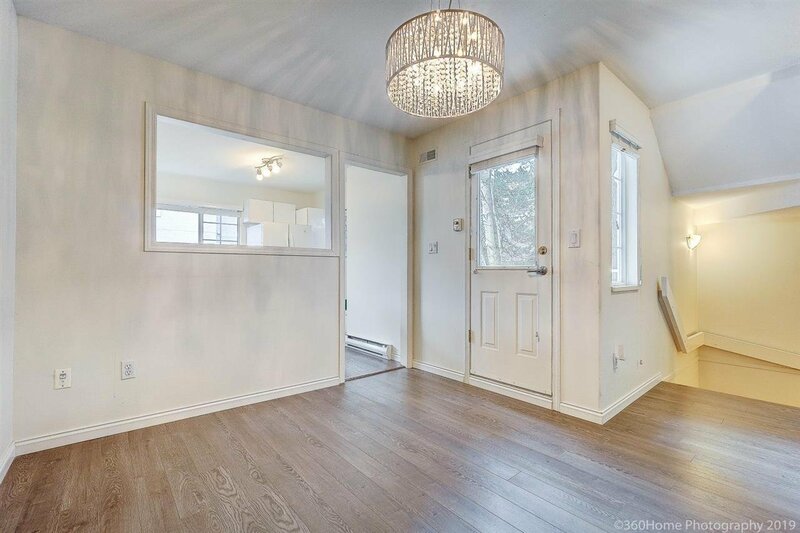 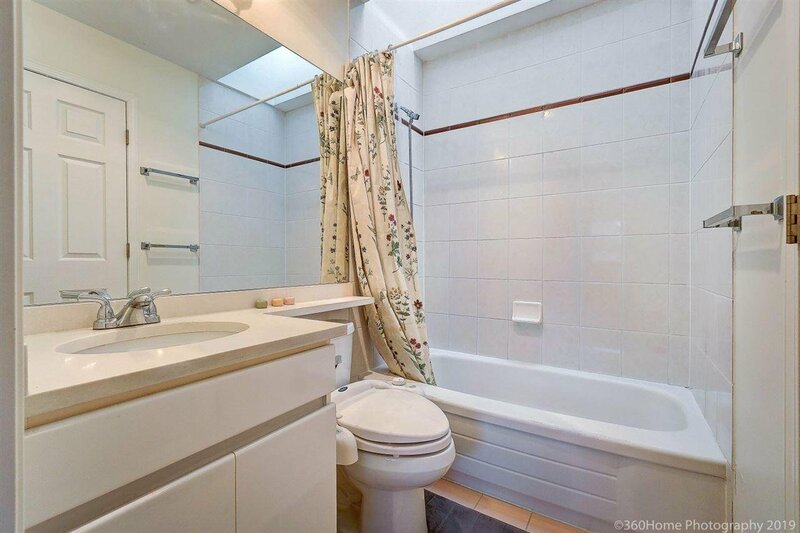 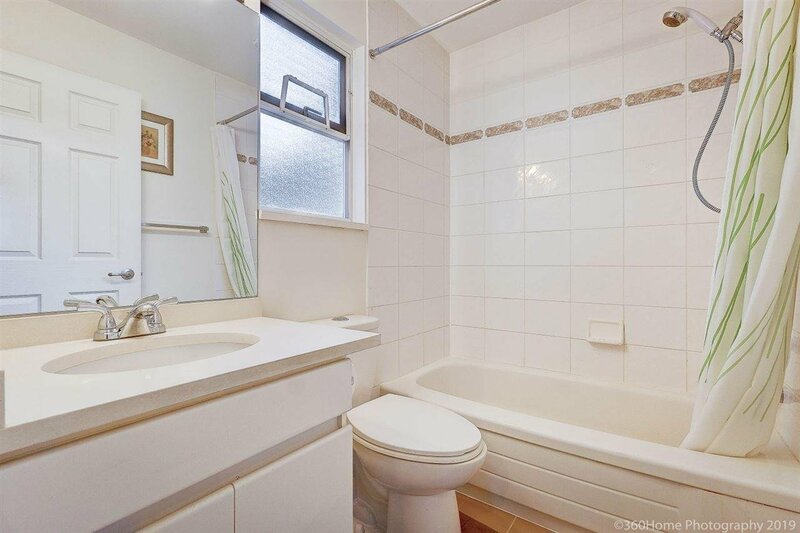 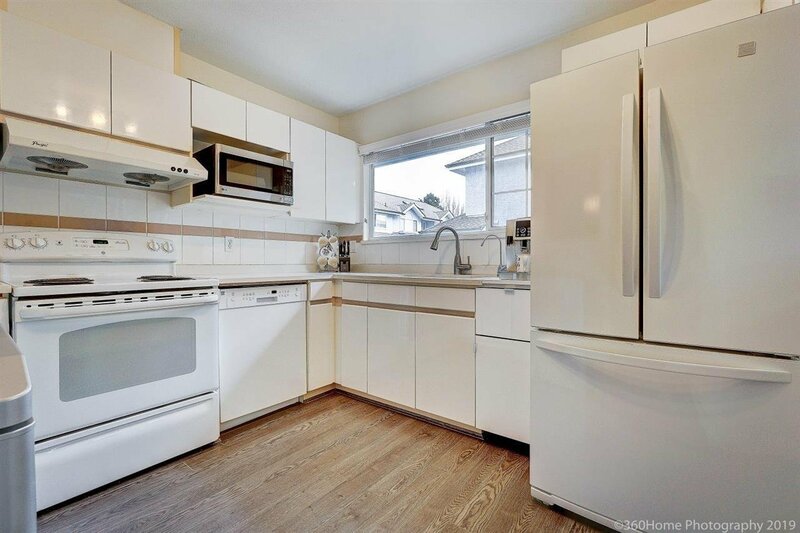 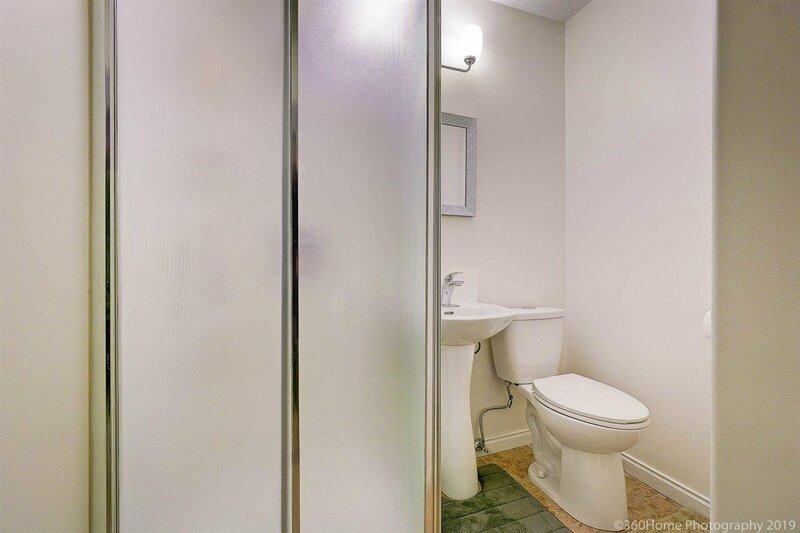 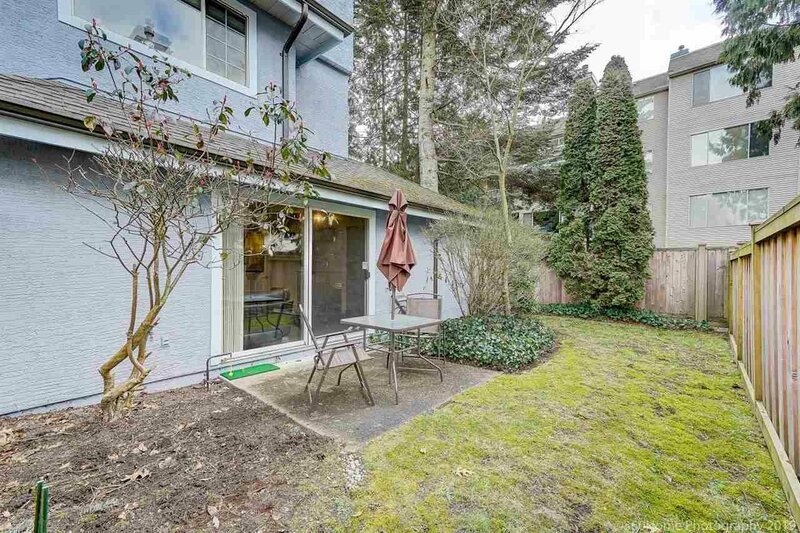 Recently renovated and conveniently located close to the city center, Granville and Garden City, close to public transit and close to Richmond Centre. 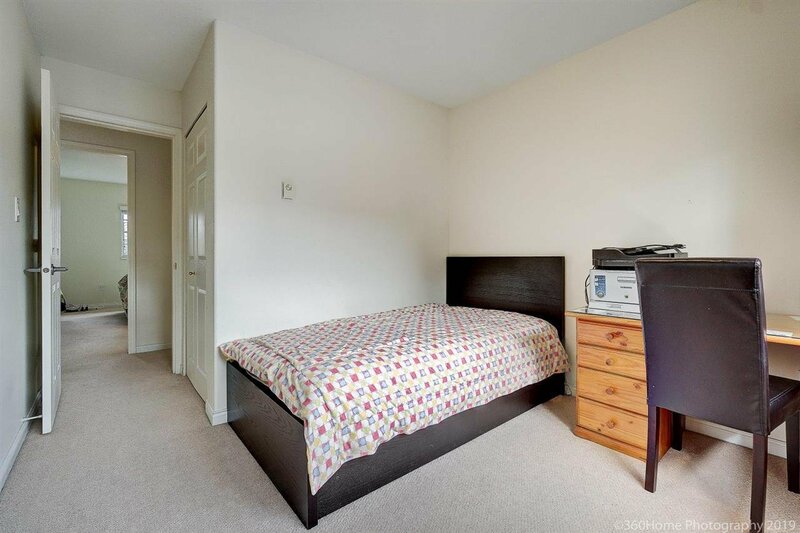 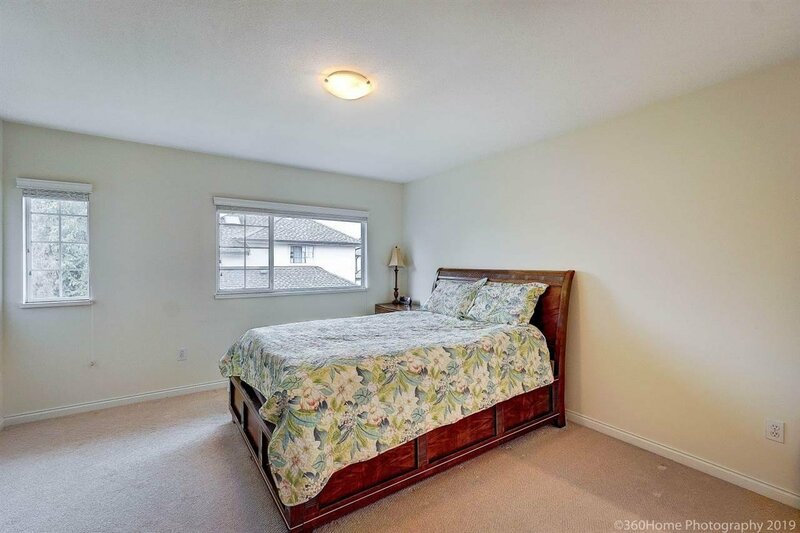 Being centrally located will make you and your family's every-day-needs so much easier! 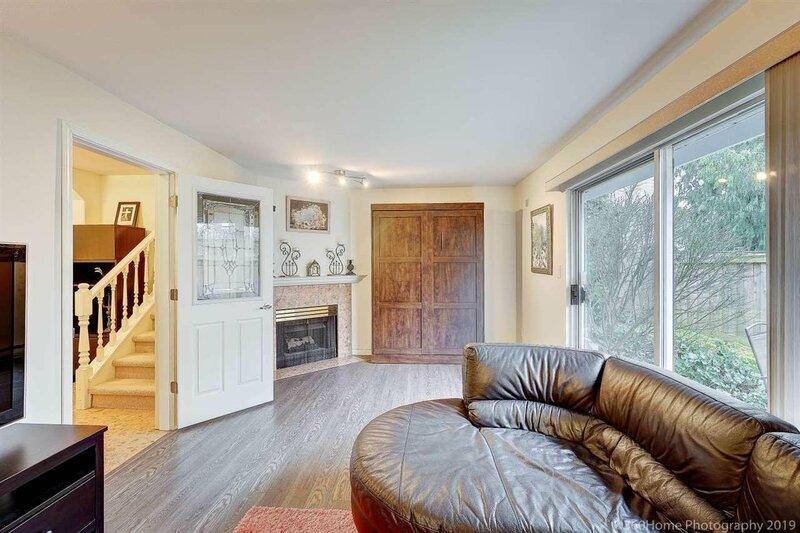 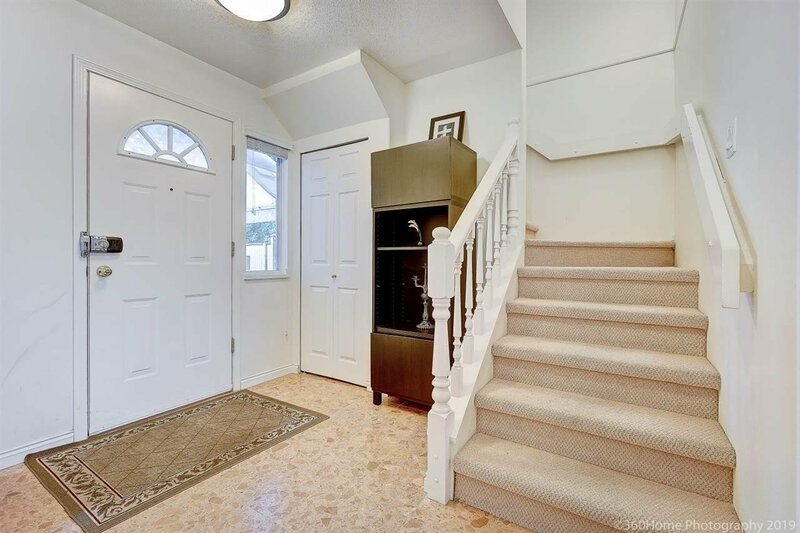 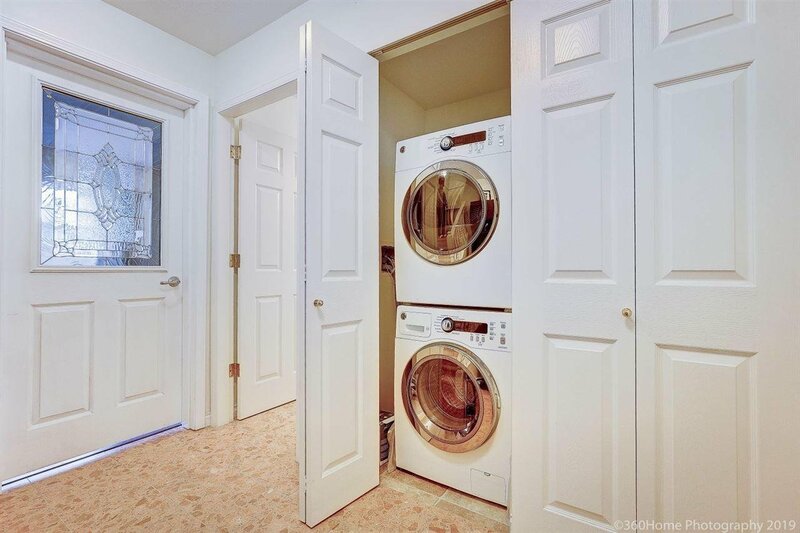 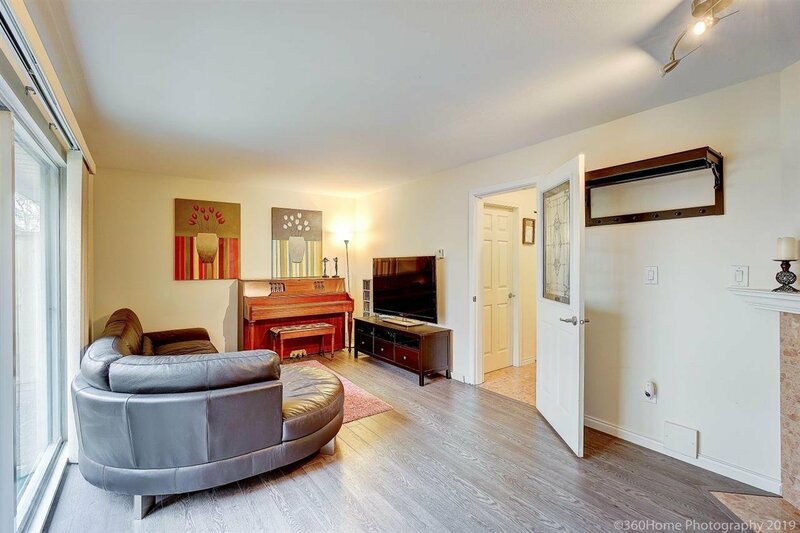 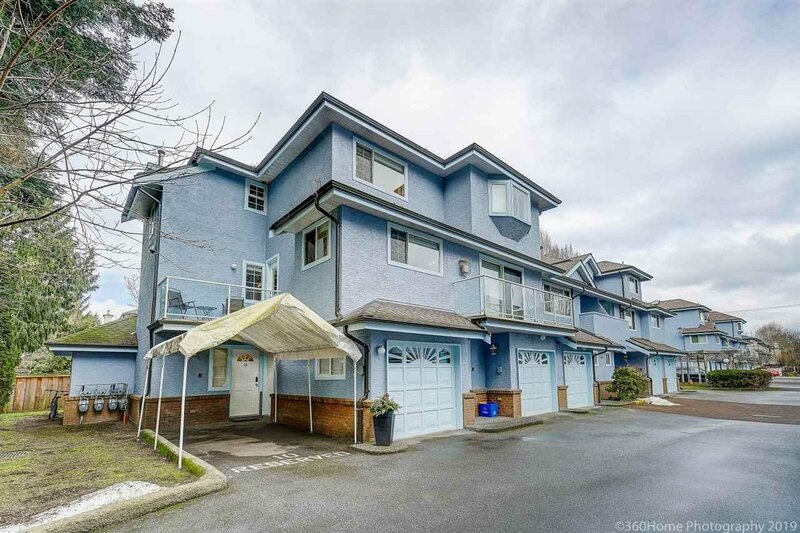 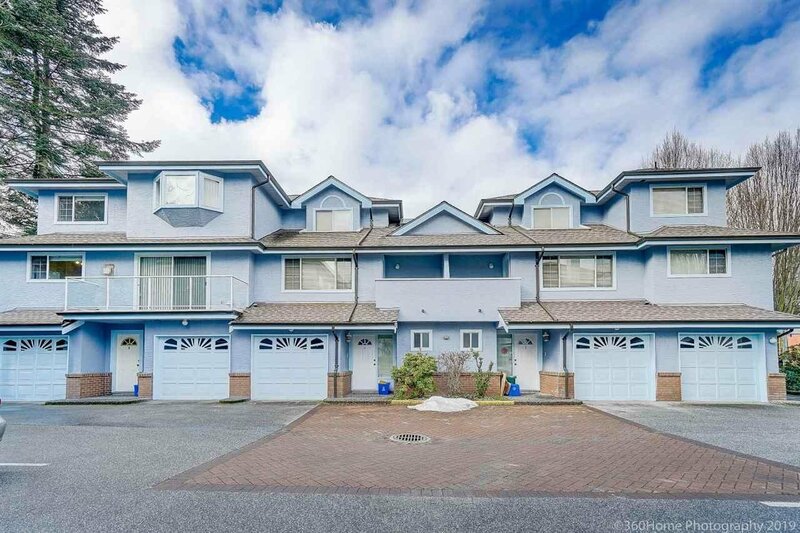 This bright and spacious 3 bedroom 3 bathroom corner unit townhouse has a large master bedroom, two more bedrooms and a spacious living room downstairs with a patio deck and rare fenced yard as it is a corner unit. 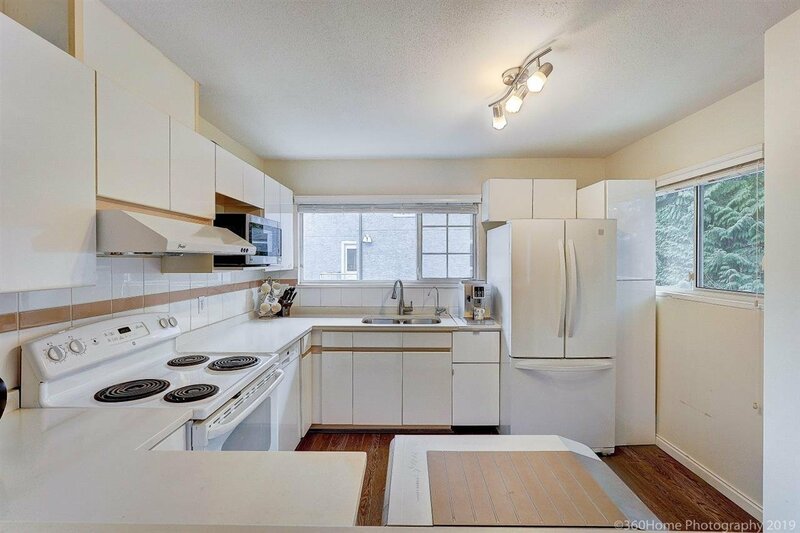 This unit is bright but will stay cooler for the summer. 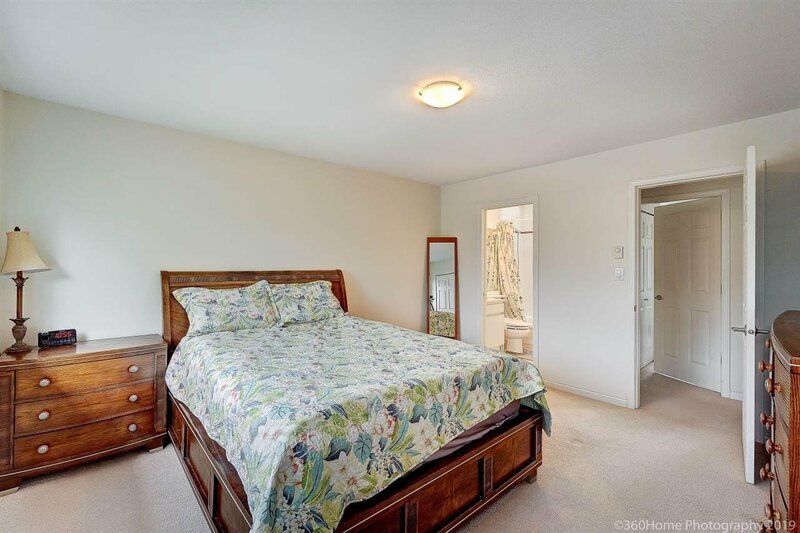 Contact your Agent for a showing today!